Book Now! 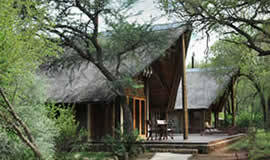 Best Game Lodge Rates and Great Service. 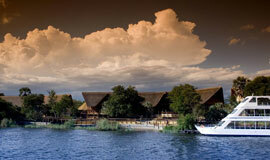 Safari and Lodge destinations in Southern Africa. 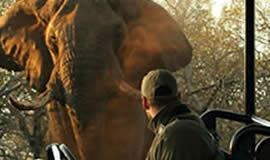 Live your Dream African Safari and feel the excitement of seeing the big 5 animals in their natural environment. 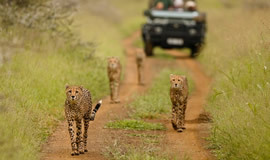 Stay in an African game lodge and get close to African wildlife on a private game drive in an open top 4x4. 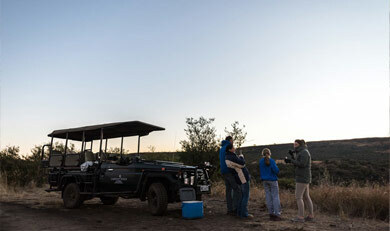 Your knowledgeable game ranger and tracker will delight budding wildlife photographers when they skilfully locate animals and position the game drive vehicle to maximise photo opportunities. View our list of lodges where you can choose from Self Catering Lodges to 3 star, 4 star and 5 star Top Luxury Safari Lodges with as luxurious an experience as you could imagine. 5 Star with private plunge pool! 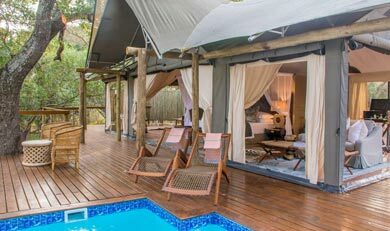 With their own private swimming pools, lounges and outdoor showers, the guest accommodation at Rhino Sands is the ultimate in safari-style luxury. Add to this, a stunning view of the river below where animals come to drink at permanent water holes throughout the year, 5 star service, Big 5 game drives and fine dining and you have the makings of a luxury safari the way it was meant to be! 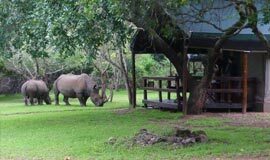 Valid: Selected Dates AprilRead More..
A friendly and modern lodge in the Makalali Private Game Reserve west of Kruger National Park. 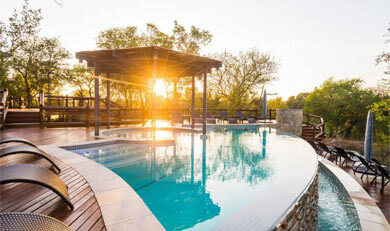 For an affordable, family-friendly stay in Big Five territory, the modern aha Makalali Main Lodge on the Kruger border definitely meets requirements. It is a modern and comfortable "bush Hotel" with a clean design, and it has a friendly atmosphere that makes it a natural choice for all, especially for those travelling with children. 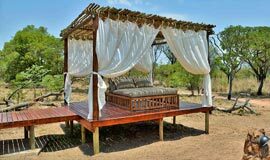 In between your morning and afternoon game drives relax in the individual thatched bungalows, each with their own private covered balconeys or enjoy a treatment at the award winning spa. Rate includes game drives, all meals. Rate valid weekdays only, Sunday to Thursday. 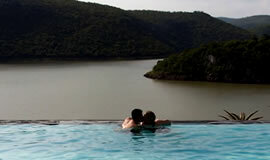 Perched on a cliff overlooking a River, Clifftop Exclusive Safari Hideaway is a a mere 2 ½ hours drive from Johannesburg. Includes: Luxury accommodation, 3 meals daily, 2 game drives, local drinks..
Each private suite has exquisite views from the spacious wooden decks and private Jacuzzi overlooking the riverbed and the plains beyond. 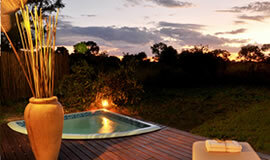 Watch elephants playing at the waterhole or drinking from the pool. 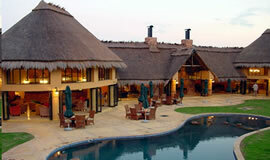 A luxury lodge, just a 3.5 hour drive from Joburg. 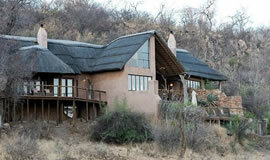 A small and intimate private game lodge with 9 rooms. 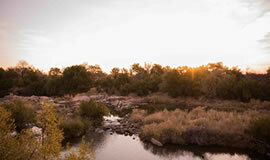 The reserve offers game drives, bush walks, river cruises (subject to water level) and fishing. 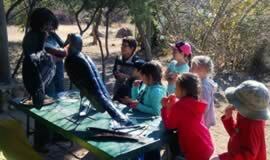 A hidden treasure set within a Tamboti forest at the foot of an ancient volcanic crater within the Pilanesberg National Park. 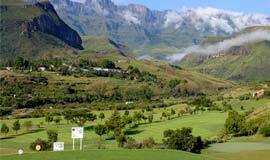 It is a 2 hour drive from Joburg located close to Sun City. Do something extraordinary with your family or friends this year, a weekend game viewing adventure with Mabula and Bill Harrops original Balloon Safaris. Close to Orpen gate and bordering the Sabi Sands area, Hoyo Hoyo has a unique Tsonga inspired African feel to it's design and layout. 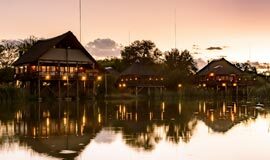 An hour from Joburg this 4 star lodge set in the Big 5 Dinokeng game reserve is great for a quick getaway where you can enjoy views over a busy waterhole. 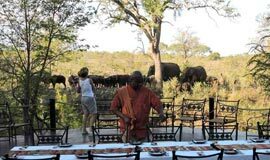 The rate includes game drives or a boat cruise if available, all meals. 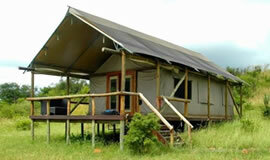 Just 3 hours north of Durban you can enjoy an extended weekend in the KZN bushveld. Take advantage of this 3 night special and enjoy awesome animal sightings next to the Msunduzi River with the Lebombo Mountains as a backdrop. With views of Lake Jozini and the Lebombo mountains, This Tiger Lodge package offers a great long weekend away for couples. Includes a Tiger Fishing outing (for him?) and a Spa package (for her?). 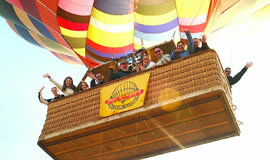 You can also enjoy sunset cruises on the dam as well as many other adventure activities. 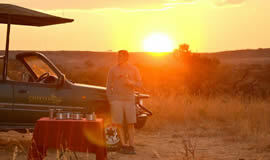 Includes: Breakfast, Lunch, dinner and 2 game drives daily. 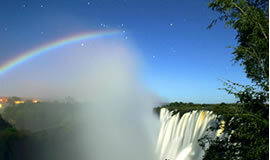 Award winning service to go along with the area’s natural beauty. 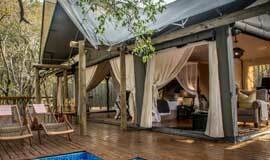 Includes: Breakfast, Lunch and dinner ( with selected drinks) 2 game drives daily and luxury tented accommodation. 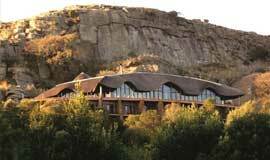 Less than 4 hours from Joburg and less from Durban, this Drakensberg Hotel offers activities and views that keep visitors coming back year after year. 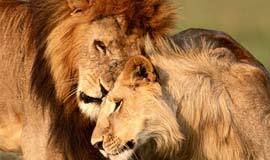 On the banks of Zululand’s Mkuze River in the Amakhosi Private Game Reserve, the Lodge is home to the Big Five as well as cheetah. Must be booked within 10 days of stay. 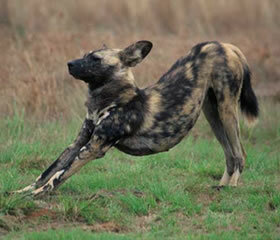 Within easy reach of Big Five Safaris at Nambiti Game reserve and close to Rorke's Drift and Anglo Boer sites. 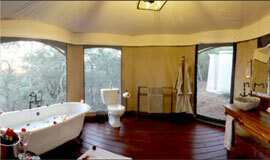 The 12 luxury en-suite rooms all have magnificent views from their private balconies. 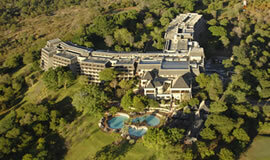 A Victoria Falls Resort Hotel with a Golf course as part of the hotel. 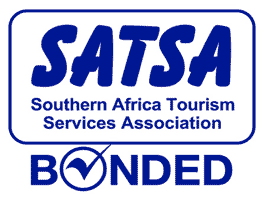 2 nights in a Standard Room, breakfast daily, Return flights from Joburg, Return airport/ hotel transfers, estimated airport taxes.